Nioh 2 has officially been revealed at the Sony E3 2018 press conference. 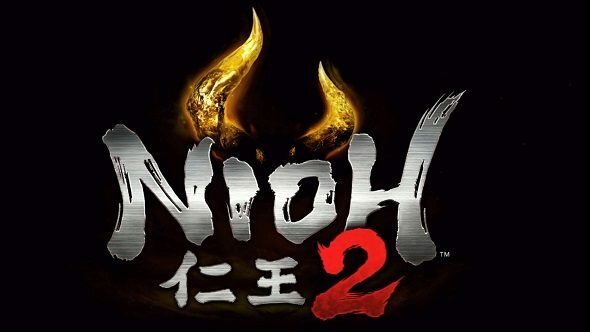 The sequel to Team Ninja’s action-RPG has not been officially confirmed for PC, but after the first game ambled its way onto Steam it’s very likely that Nioh 2 will be coming to PC as well. Alas, the reveal trailer is very light on details, with no Nioh 2 release date. We do, however, see a character killed then resurrected as a demon, which could hint at a key feature for the sequel. We can expect to hear and see a little bit more of the Souls-like in the coming days as E3 opens its doors to the public. Considering the first Nioh game only came out at the start of 2017, this is a fairly snappy turnaround for Team Ninja to be revealing a sequel – don’t expect to see too much in terms of gameplay just yet. One thing that will be interesting to observe over the coming months is how Nioh 2 will stack up to Sekiro: Shadows Die Twice and PS4-exclusive Ghost of Tsushima. Either way, if you’ve been waiting a long time for some samurai-inspired games then it seems like this is your year.